This was such a hilarious and compelling short read that I approached the author to create an interactive story game with Pudding as its central character. 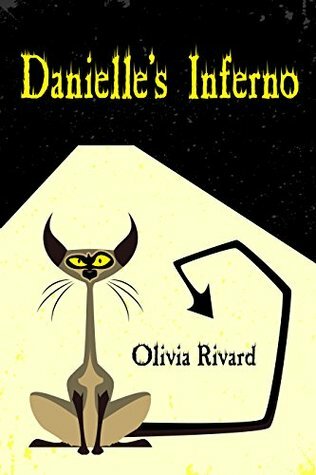 The author expanded on this novelette and worked to build a 2+ hour adventure game set in hell. Brilliant. Funny. Poignant.